81 acres located 14 miles east of Philadelphia in Kemper County and 3 miles north of Highway 16 via Vardaman Road. The property has frontage on two sides of Henson Cemetery/Sonny James Road and consists of 78 acres of two year replanted pines and a small pond. This property is very accessible from Philadelphia for morning and afternoon hunts. 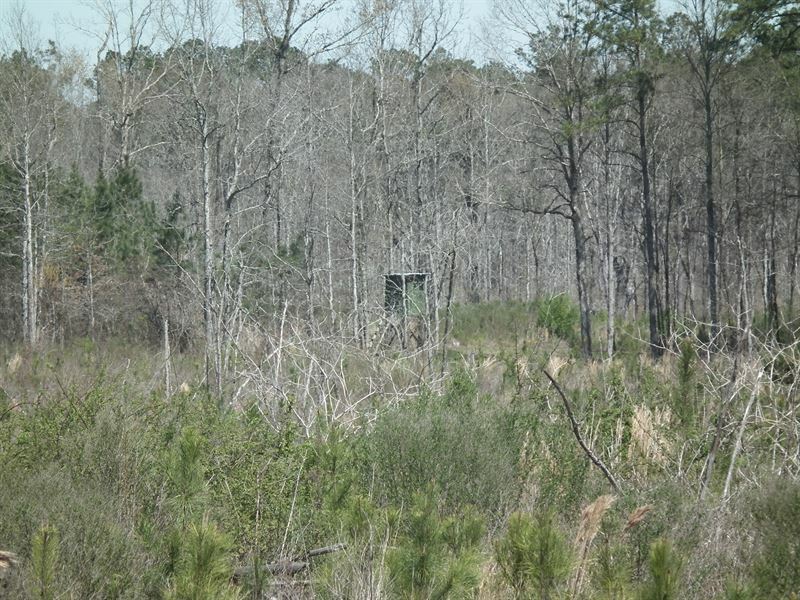 There are utilities available along Vardaman Road approximately 200 feet south of the property. Only minutes from Philadelphia and Dancing Rabbit Golf Course with dining and entertainment opportunities at The Silver Star and Golden casinos.